Many Kraemer tablet testing systems are in use 24/7, some are used only once a month. 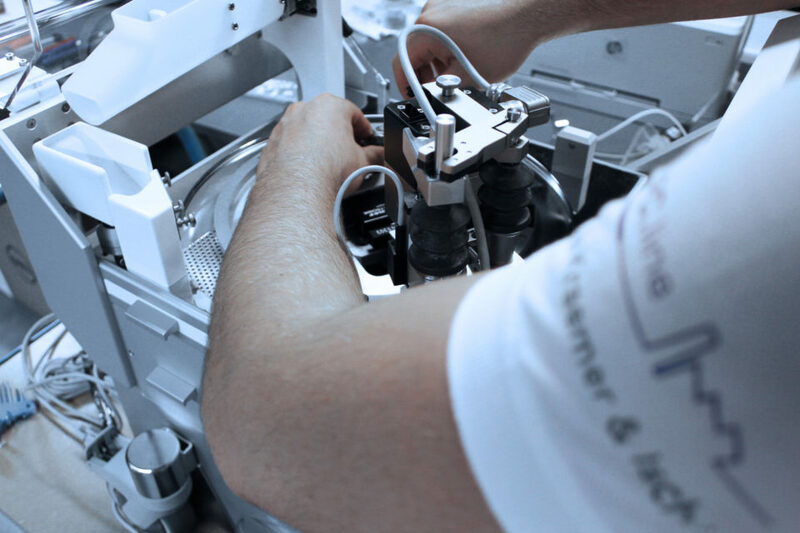 To assure that the test results are constantly reliable and to avoid a breakdown of the machine at the minute you really need it, you need to perform maintenance regularly. Taking care of your equipment makes it last longer. Do not hesitate to contact our specialized sales staff. We will advise you competently and make you a corresponding offer for devices that you have obtained from us or from other providers. 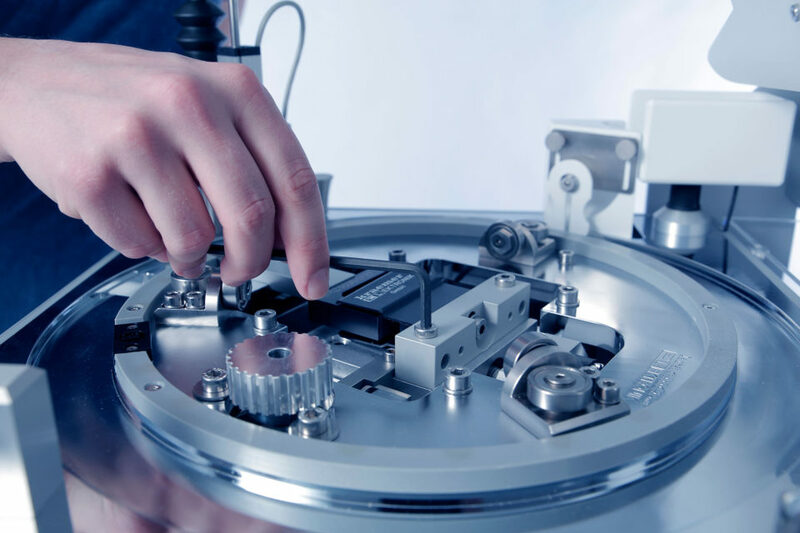 By concluding a maintenance contract, you can influence crucial relevant aspects such as reliability, longevity, accuracy and quality of your laboratory equipment. 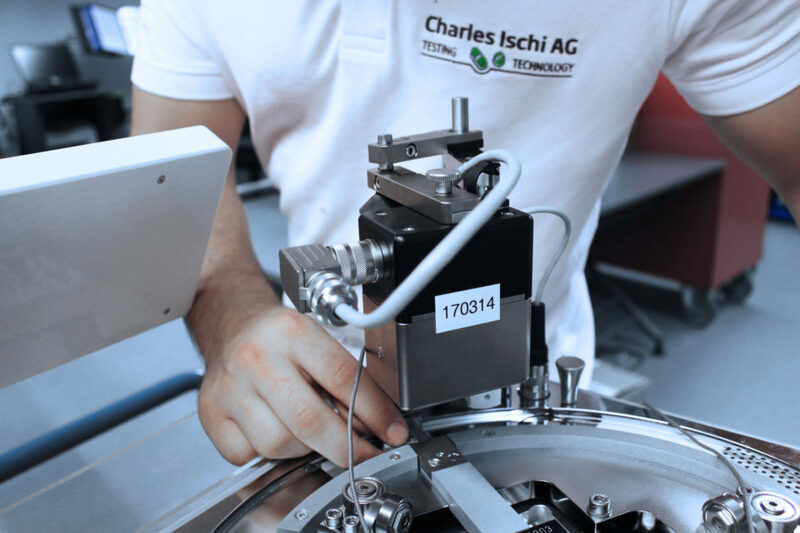 Especially with complex measurement equipment in pharmaceutical in-process and quality control, we recommend you to conclude a maintenance contract. This reduces the risk of downtime by a failure at the worst possible moment. Your device is in top condition throughout – invest in this opportunity! Fact: Regular maintenance will always pay for itself. 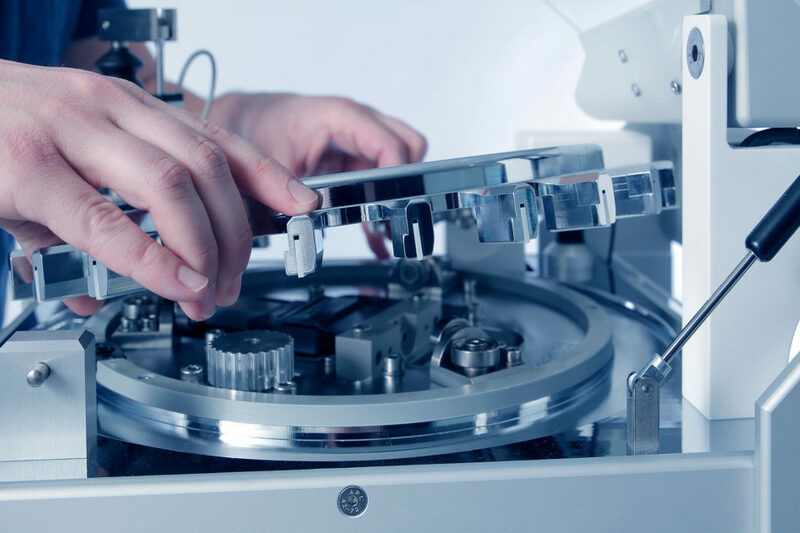 Following the old saying that “if it sounds too good to be true it probably is” comes the news that regular, proper care and maintenance are what really keeps your Kraemer tablet testing equipment going to serve you reliably for a long time. Regularly scheduled maintenance and lubrication using the manufacturers recommended type and formulation of spare parts and grease is what will do the trick. Also replacing normal wear-and-tear parts and updating electronics before they break, will lead you on the good path to a long tablet tester life. Taking good care of your Kraemer tablet testing equipment can make the difference between being the satisfied owner of a good looking, long lasting, reliable tablet hardness tester, and saying goodbye to a dusty, sticky, unprecise nutcracker that falls apart or breakes down long before it was designed to.